I told you I'm addicted and I'll be posting another one next week, so stay tuned! 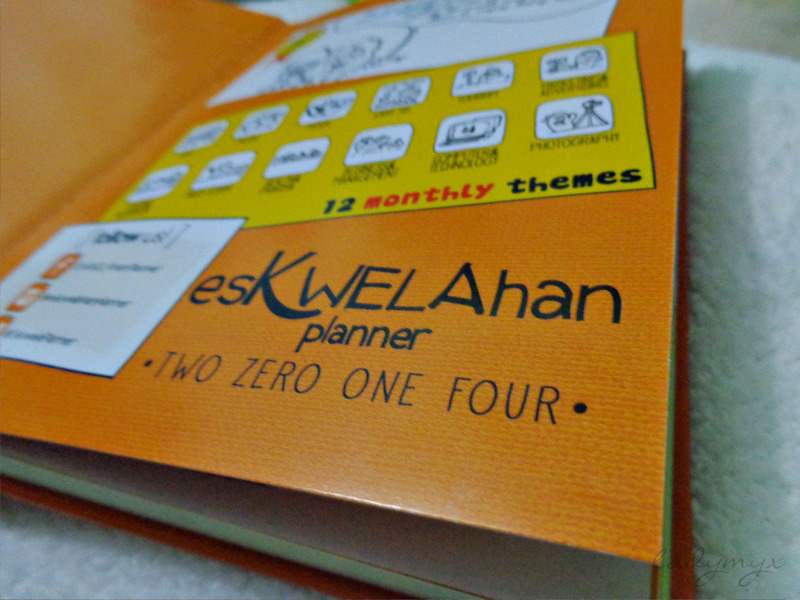 So I have here tonight a super student/college-friendly planner from EsKWELAhanPlanner that I purchased last last week (I think). 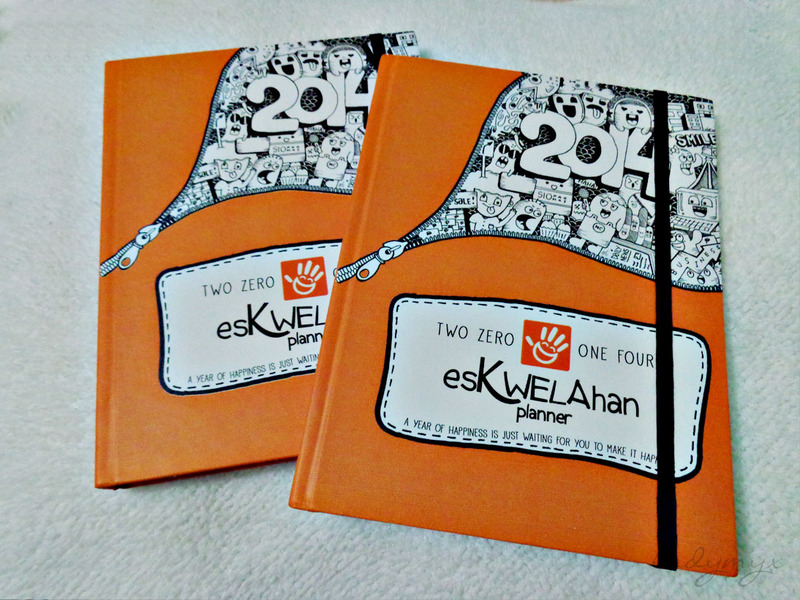 It is a sleek 6 x 8 inches planner with orange hardbound cover and a lock made of garter. 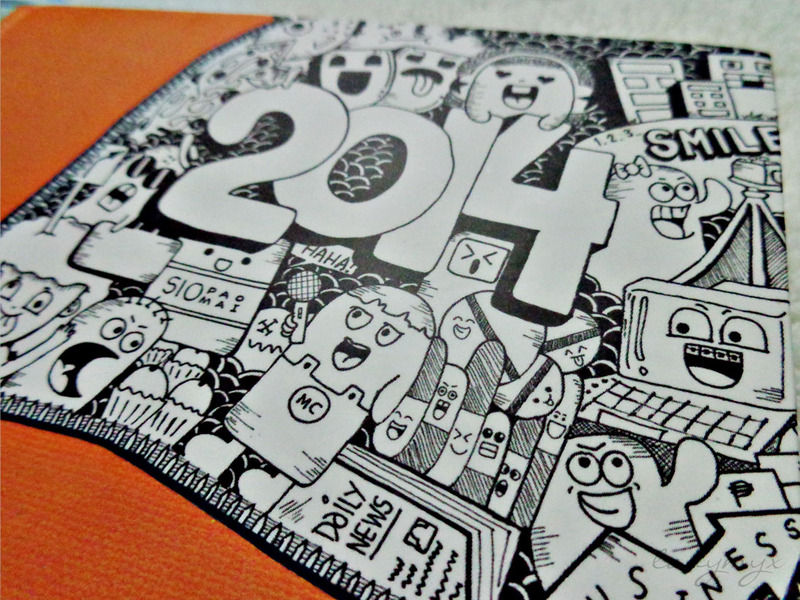 Yes, yes, I am inlove with the semi-doodle cover! So cute! 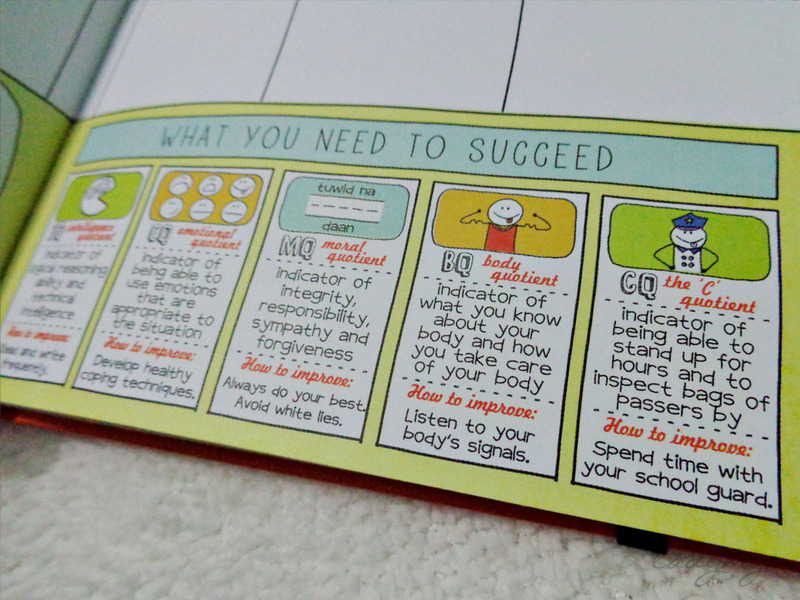 Every student (and students-at-heart) will definitely enjoy using this cool planner the whole year round. 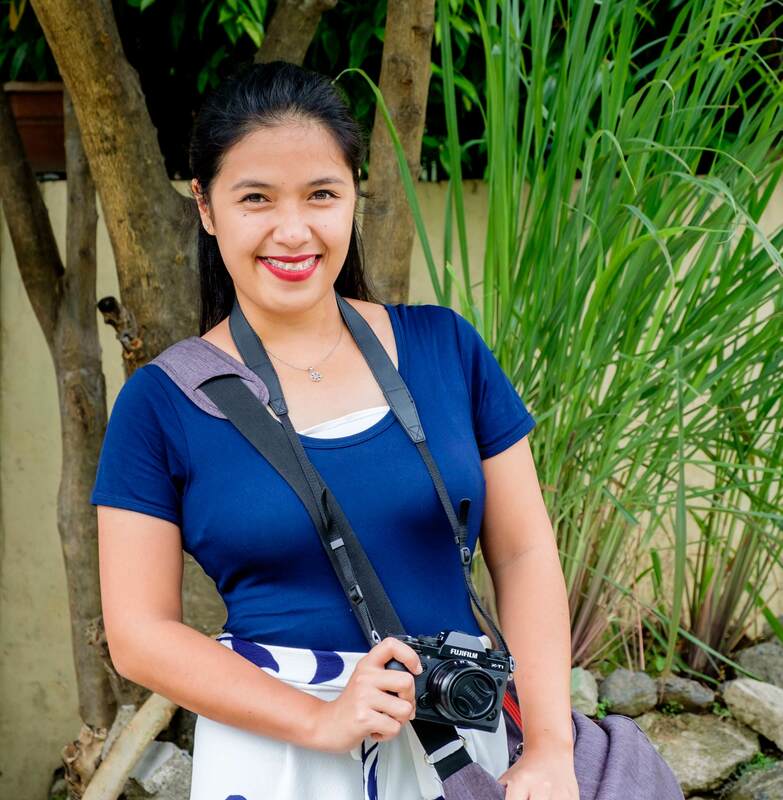 Anyways, I bought one for my dearest BSBA (Bachelor of Science in Business Administration) student sister. 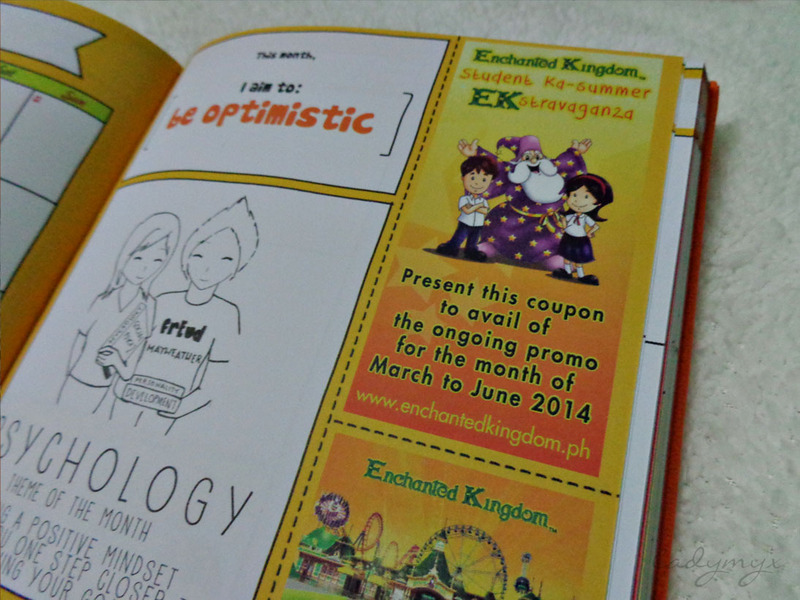 Visit their Facebook page at https://www.facebook.com/EsKWELAhanPlanner. 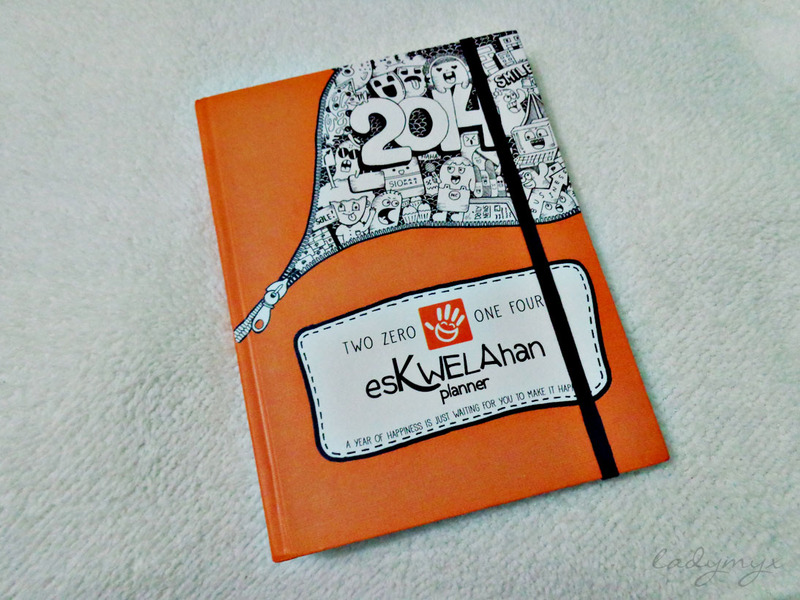 cute planner. 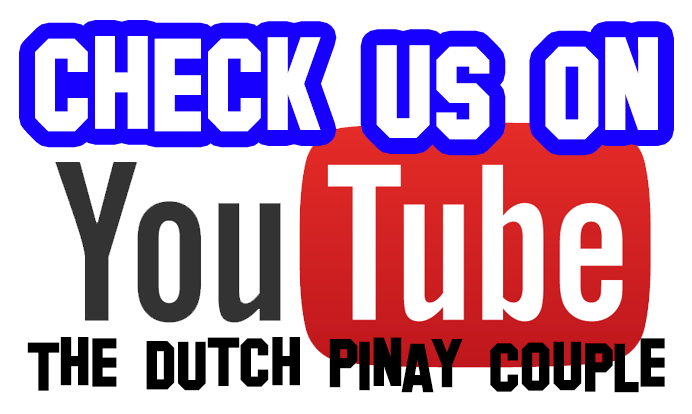 dami mo na planners. 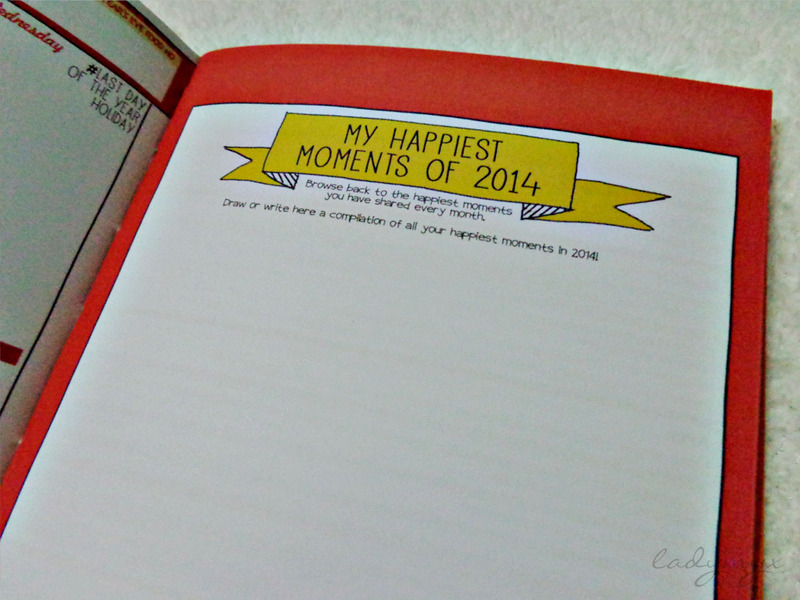 Oh, what are you gonna do with all your planners?! This is soooooo cuteeee! 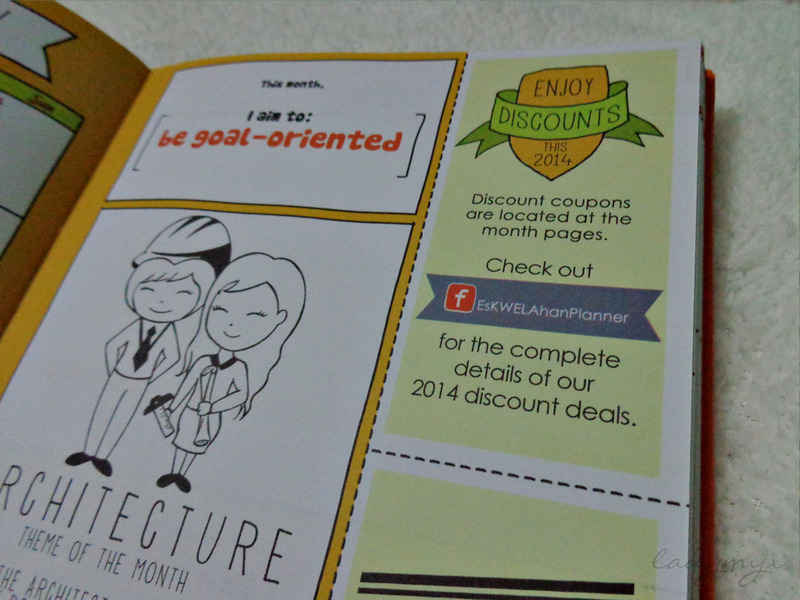 ^_^ Where were planners like these when I was in college? Not fair! lol. So cute. I'd love to have one myself. But I'm guessing it's too late for buying new planners now. :D Maybe next year. 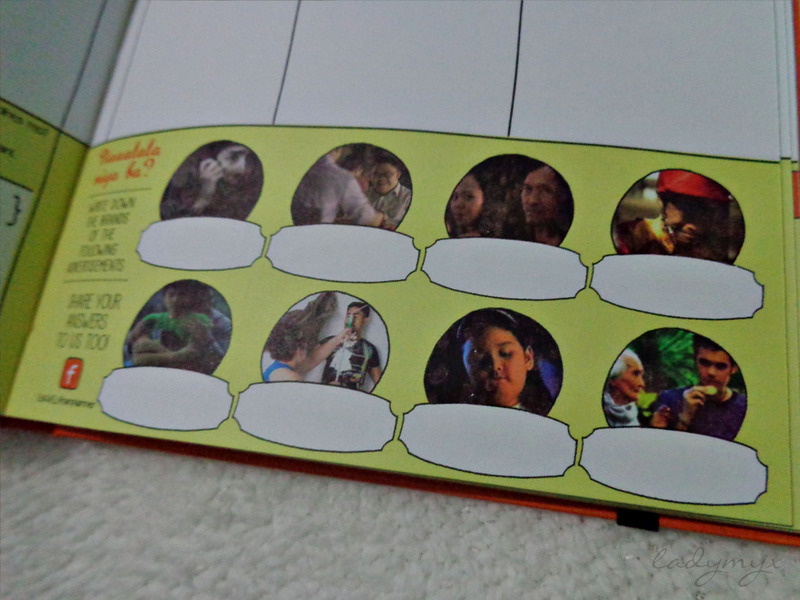 january po ba or june nagsastart yung planners nila?